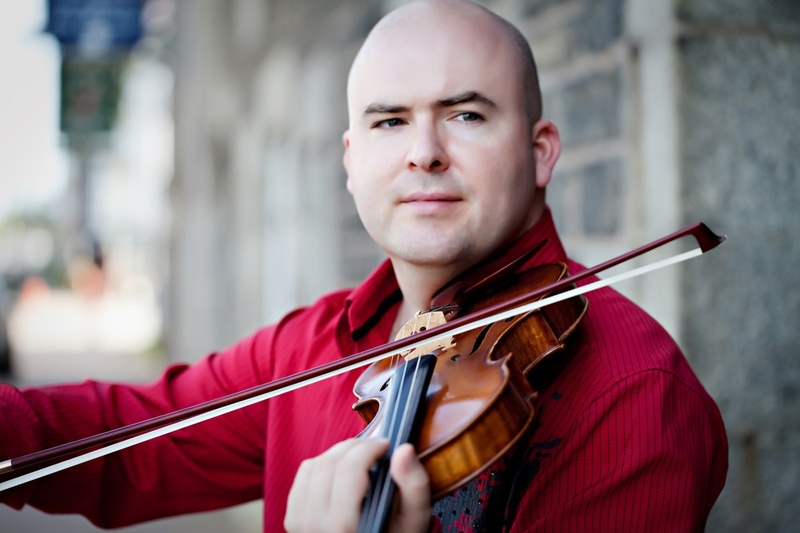 Described as “genre-bending” by the National Post and “intrepid” by the Globe and Mail, Mark Fewer has performed around the world to critical acclaim in virtually every role asked of a violinist. Performing anything from Baroque to avant-garde, he is a dedicated chamber musician, jazz violinist, artistic director and teacher. As a chamber musician, Mark Fewer is a regular member of the Duke Piano Trio and the Smithsonian Chamber Players. As a jazz violinist, he has had the honour of sharing the stage with Dave Young and Gene DiNovi. 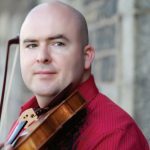 He was the Artistic Director of the Scotia Festival of Music from 2004-2009 and is the Founding Director of the SweetWater Music Festival. He was concertmaster of the Vancouver Symphony from 2004-2008 and has been on faculty of the Schulich School of Music, McGill University.